Before we talk about this week’s news, I want to flash back to Portugal 2014. Kris Meeke had just thrown his Citroen DS3 off the road on SS7. Almost before the car had ground to a halt, he turned to Paul Nagle, his co-driver, and voiced aloud the very first thing that came to his mind. 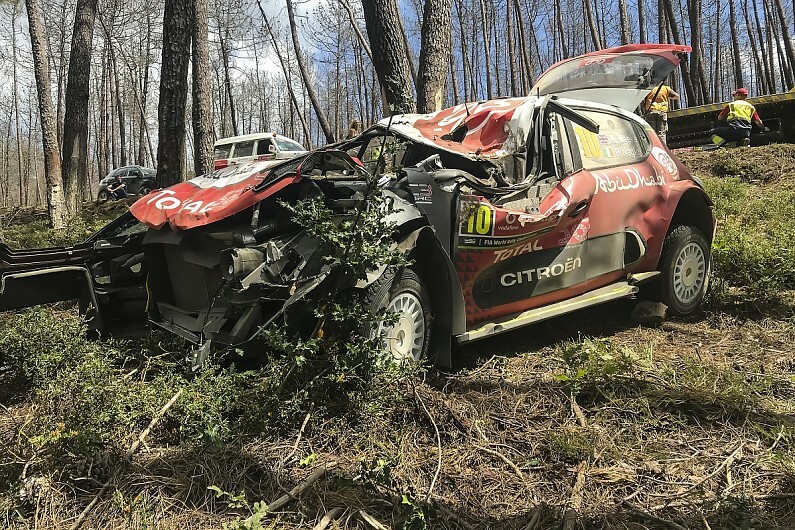 “Is my career over Paul?” If there was one moment that epitomized Kris Meeke’s tumultuous time at Citroen from 2013-2018, it would be those words he uttered in the eerie stillness after that crash in Portugal. No, 2014 was not the end of his WRC career. However, I wonder how many times he silently thought that same thing over the past 6 years, but we never heard it. Was he thinking it after he rolled out of Rally Australia in 2013 with no contract on the horizon for the next season? Was it running through his mind in 2014 when he crashed out of the lead on the penultimate stage of Rally Deutschland? Was he thinking those same words in Portugal this year as he and Paul lay pinned inside their crushed Citroen C3? Even when things appeared to be going well for Kris at Citroen, he always seemed to have a cloud hanging over his head. Was it the fear that he was always one mistake away from the end of his WRC career? That brings us to today. Like a phoenix rising from the ashes, Kris Meeke has somehow managed to resurrect his career one more time. With the news that he will be piloting a Toyota Yaris for Tommi Makinen in 2019, Meeke has a golden opportunity to drive out those demons from his Citroen days for good. Toyota is not Citroen and Tommi Makinen is not Pierre Budar. The Toyota World Rally Team is not a marketing exercise constantly struggling to justify its existence to a boardroom of executives from the business world. It is a vision born out of the passion for rallying that Tommi Makinen and Akio Toyoda, the CEO of Toyota Motor Corporation both share. Before Tommi was a team manager, he was a driver, and he is able to understand the driver’s perspective better than any other manager in the championship. If anyone is going to give Kris Meeke the time and space he needs to rebuild his confidence, it’s going to be Tommi Makinen. Akio Toyoda is the boss, but he is also an enthusiast of the sport. How can I come to this conclusion? Have a look at this documentary that Toyota put out last year, and you will see that Akio Toyoda’s enthusiasm for cars and rallying is clearly evident. Meeke won’t get a long leash in 2019, but I don’t think he’ll feel like his head is always on the chopping block with the Toyota management. I’m going to stick my neck out on this one. 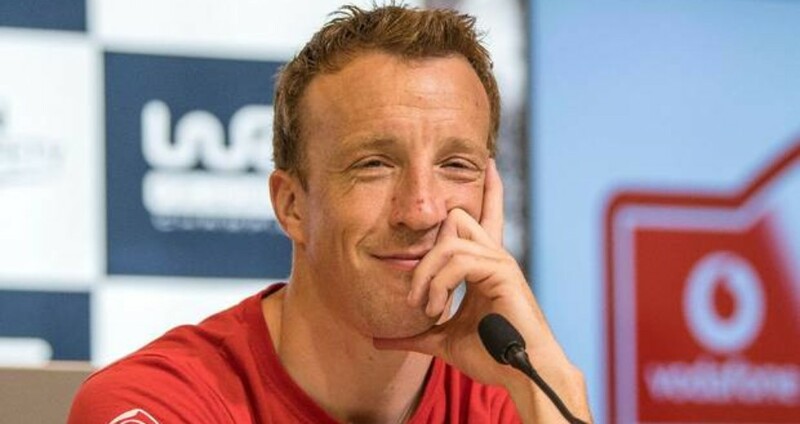 Kris Meeke will thrive at Toyota in a way that he never could at Citroen. He will find a home at Toyota with the close-knit team of people who are as passionate about rallying as he is. I’m not saying that the Citroen team isn’t passionate about the sport. However, the somewhat cold and corporate atmosphere that was coming from above the team was never going to give Kris the security he needed to push without worrying about the consequences. In addition, Kris won’t need to jump in and be “the guy” like he was at Citroen. Ott Tanak has firmly established himself as the team leader, and that is going to give Kris some much needed time to re-acclimatize himself to the championship. He won’t be expected to start firing in stage wins at the start of the season. Give him some time though, and by the end of 2019, I predict that Kris Meeke will have proven to all of us that he belongs in the WRC and he is here to stay. Toyota may be Kris Meeke’s final shot at the WRC, but it’s also his best shot and the last one he will need. Next story Does Craig Breen Have A Point?